The Tactile Analytics AR/VR Virtual Technologies Fund (“the Fund”) is the first exchange traded product that provides investors with direct exposure to companies that are expected to benefit from the emergence of augmented and virtual reality (AR/VR) technologies. 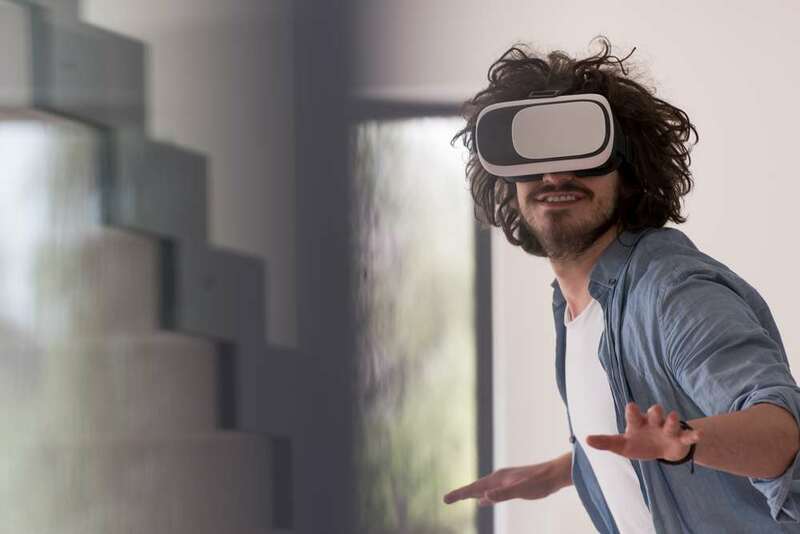 Tactile Analytics, which provides industry research support to EQM Indexes, believes that advancements in AR/VR technologies may transform how humans interact with machines. This represents a growth opportunity that has the potential to affect nearly every modern industry.